Mexico is a wonderful place and famous tourist destination. There are certain places there, which attract thousands of tourists and travelers all over the year. 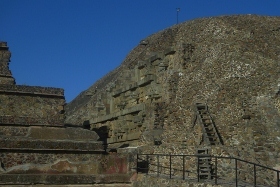 One of the most popular of them is the so-called city of Gods – Teotihuacan. This archeological wonder has a world-wide fame due to the numerous pyramids and other ancient monuments. Among the private tours in Mexico this one is probably the most popular. During the tour we will definitely visit the Shrine of Guadalupe, which is considered to be the most visited sanctuary in the whole Latin America. 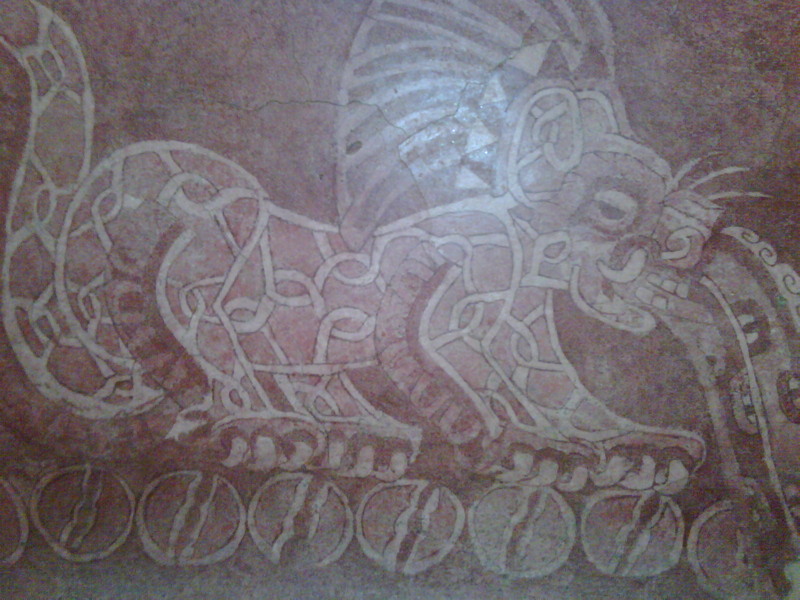 We will also take a look at the ex-monastery of acolman, where long time ago the agostin monks tried to evangelize Mexico. As far as it is a private tour, we may explore anything you like. You should take into consideration that the tickets for these attractions are not included in the initial price, the same situation with the meals. It is usually very hot in Mexico, so please do take a hat and sunglasses. 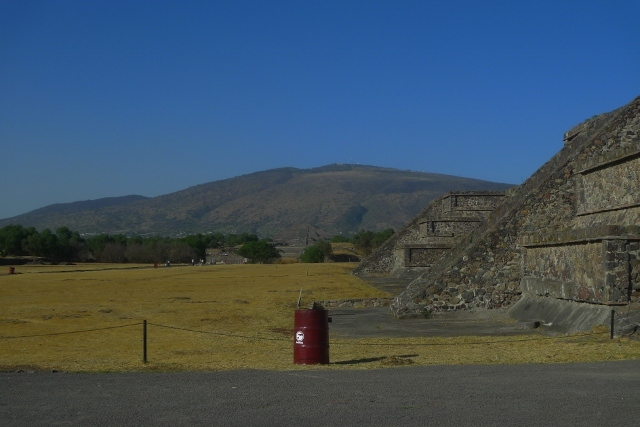 Teotihuacan is a very mysterious place which still causes heated discussions between the historians. As a professional private guide in Mexico I would strongly recommend you to visit it, and see it with your own eyes.